Blog & Articles - Page 2 of 2 - Huggins Actuarial Services, Inc.
Too much clutter in your life? 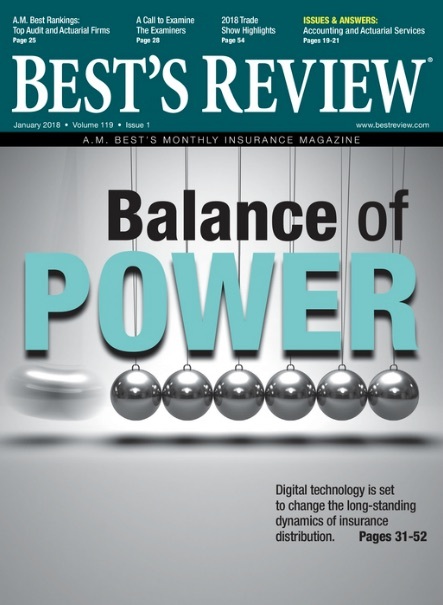 Read the latest column from Huggins’ consulting actuary Grover Edie, MBA, FCAS, MAAA, CERA, CPCU, ARM, ARP in the latest edition of Actuarial Review. https://hugginsactuarial.com/wp-content/uploads/2016/12/Huggins-logo-new.png 0 0 HG_Admin https://hugginsactuarial.com/wp-content/uploads/2016/12/Huggins-logo-new.png HG_Admin2018-01-30 19:04:122018-01-30 19:04:12"Stuff"
The presentation given by consulting actuary Chandu C. Patel, FCAS, MAAA at the Fall 2017 CAMAR meeting is available for viewing.